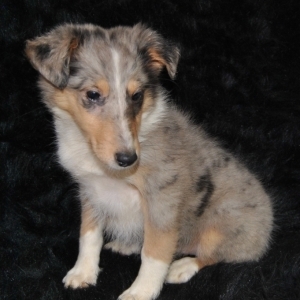 Very pretty merle female! 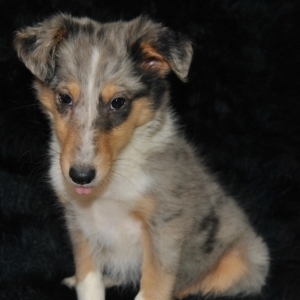 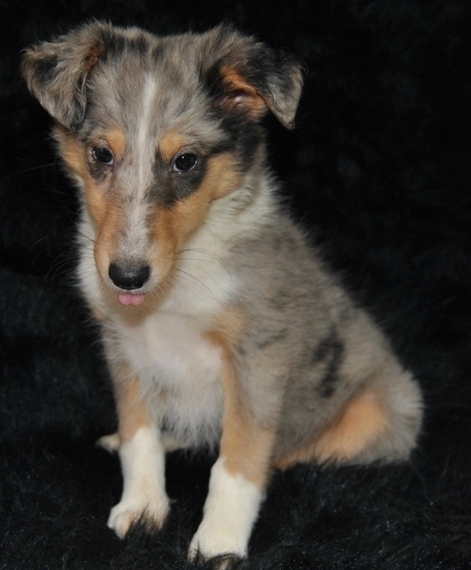 This cutie is ready to wiggle her way into you home and heart. 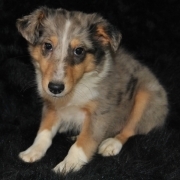 She is a sweet and beautiful little girl that is sure to draw a crowd when you are out and about. Hailey has been lovingly raised. 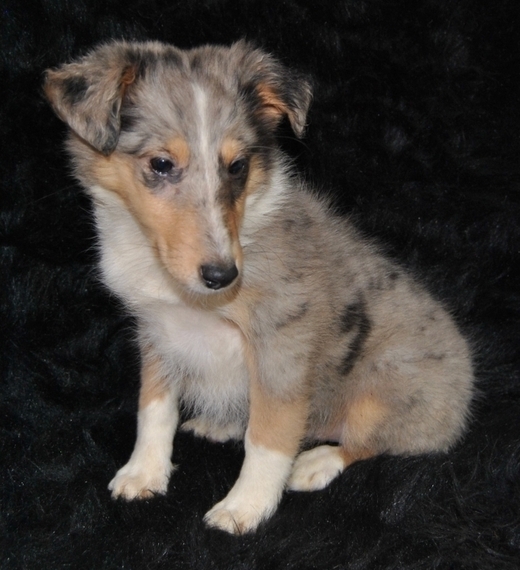 She will arrive up to date on her vaccinations, vet checked and spoiled. Don't miss out on bringing this cutie home to your family. Once she is with you, you will wonder what you ever did without her!